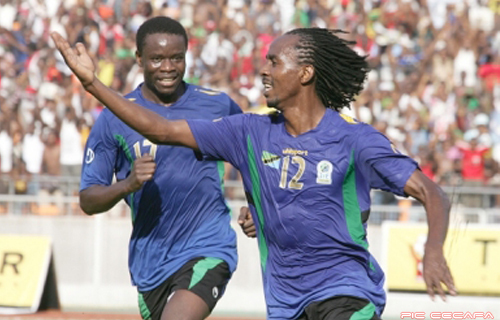 Clifton Miheso, enjoying one of those rare starts in the opening line-up of the tourney, had a great evening office and notched the sole strike on the 4th minute mark after an effort from distance that easily beat Ivo Phillip Mapunda in the Tanzanian goal posts. 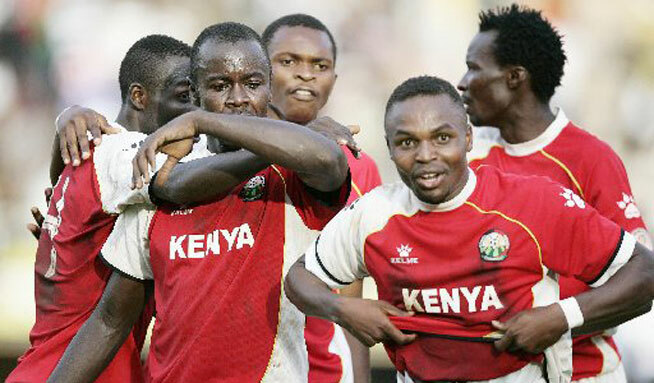 Kenya held onto the goal with chances of doubling it in the second half appearing more eminent than conceding by the time Burundian center referee, Thiery Nkurunziza blew for full-time. This fixture had been scheduled to be played at the Kenyatta Stadium in Machakos county but the organizers were forced to make a last minute postponement of the game and push it 3 hours ahead following a flooded ground due to the over night rains that derived the soccer starved residents of the some thrilling soccer action. 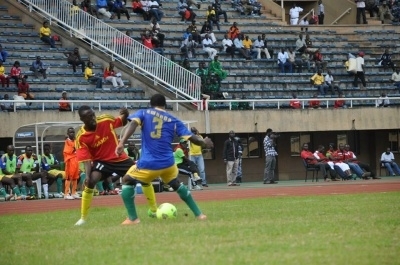 In the earlier semi-final of the day played at the Municipal Stadium in Mombasa, Sudan came from a goal behing in the second half of the extra 30 minutes to win 2-1 over the 2010 African champions, Zambia. 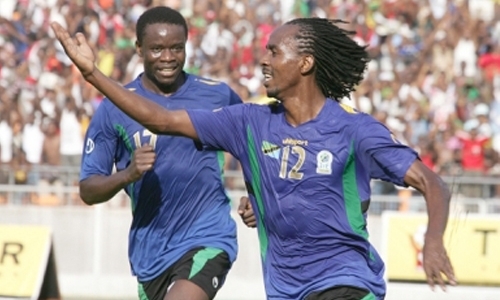 Ronald Kampamba had put the Chipolopolo stars in the lead after 114 minutes before Miaaz Abdelrahim tapped in a minute later. Tournament top scorer, Ibrahim Salah's strike 2 minutes from time was the icing on the cake and book Sudan . 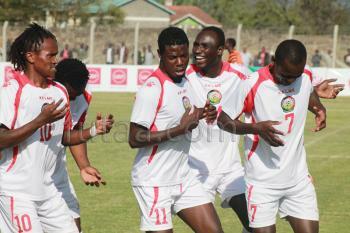 The goal, also shot him aloft the goal scorers chart on 5 goals. Kenya now hosts Sudan in the finals on Thursday (12th December) while Tanzania will play Zambia in the run for the third place play-off. 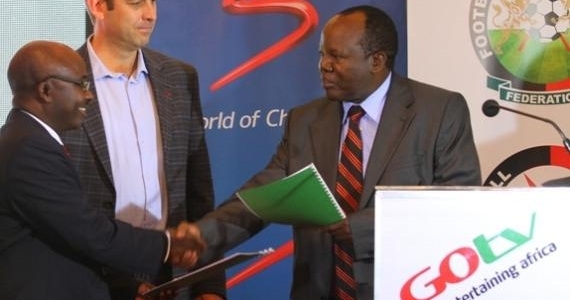 Both matches will be played at Nyayo national stadium. Duncan Ochieng (GK), Allan Wanga (Captain), James Situma, Aboud Omar, Jockins Atudo, Peter Opiyo, Francis Kahata, Anthony Akumu, Clifton Miheso, David Ochieng Owino and Edwin Lavatsa. Ivo Phillip Mapunda (GK), Kelvin Yondani (Captain), Edward Erasto Nyoni, Pius Michael Aidan, Frank Raymond Domayo, Saleh Dilunga, Ally Samata Mbwana, Alfan Mwrisho Ngasa, Thomas Ulimwengu, Ramadhan A. Kiemba. 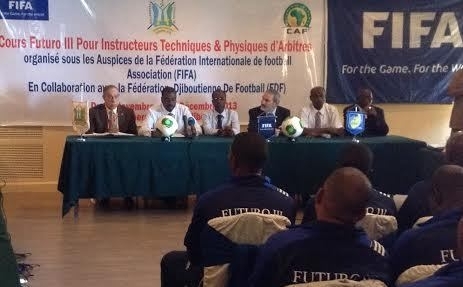 Officials: Thiery Nkurunziza (Burundi) - center referee, Idan Hamid (Sudan) - 1st Assistant, Kinde Mussie (Ethiopia) - 2nd Assistant, Ali Ferej Tamim (Zanzibar)- Match Commissioner, Ali Ahmed (Somalia)- Referees' Inspector, Rogers Mulindwa (Media Officer).